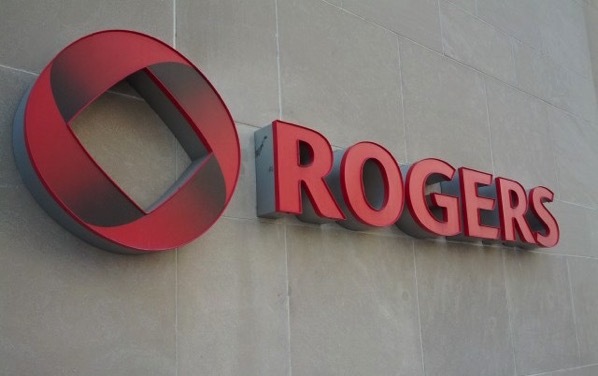 The Supreme Court of Canada has sided with Rogers in a ruling that the companies pursuing copyright violators should reimburse service providers for the effort required to lookup the subscriber suspected of breaking the law. In a decision on Friday, the high court sided with Rogers, which could end up saving them and other internet service providers many thousands of dollars. However, the Supreme Court has said that the appropriate fees received by the ISPs should be decided in a future Federal Court hearing. The case first began when Voltage Pictures and several additional movie production firms asked Rogers for information about the alleged violator. Rogers has retrieved information for this production firms in the past but it came with a fee of $100 per hour of work plus HST. What do you think of the ruling handed down on Friday by the Supreme Court? Let us know in the comments below!